Special golf and fly fishing opportunities exist in the Southern Hemisphere outside of New Zealand, and our team is happy to help arrange both for clients who prefer to combine a trip to Australia with New Zealand. Our suggestion, in visiting multiple international destinations, is to pay strict attention to the amount of time needed within each country. Movement throughout the world is often not as fluid as within the United States. As part of our service, we help organize and sort these details in order to provide the most efficient use of your time. The result is a smooth and worry-free golfing vacation. 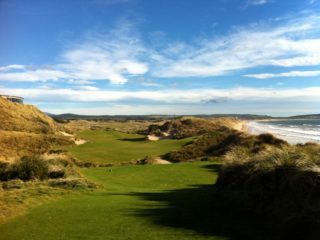 Barnbougle occupies a special place in the world. 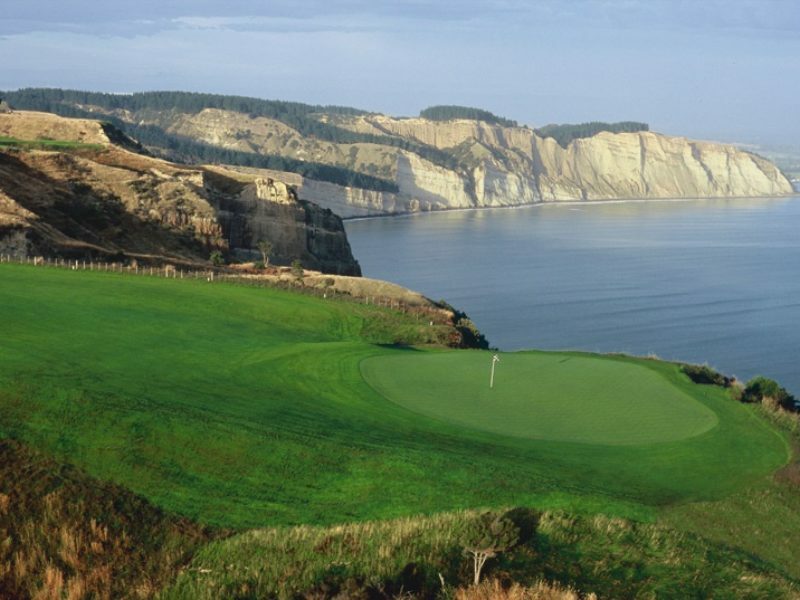 Located on the coast of Tasmania, and known by early Europeans as "van Diemen's Land", its location on beautiful and rugged coastline provides not only a picturesque setting but great a challenge for golf. King Island is located in the Bass Straight and about half way between the southern-most section of mainland Australia and Tasmania. 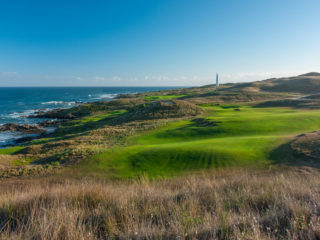 Its rugged beauty and untamed coastline make it an excellent location for Cape Wickham and Ocean Dunes golf courses. 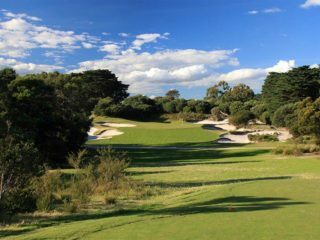 In addition to being stylish, cosmopolitan and contemporary Melbourne is center to some of Australia's most iconic golf courses. Including the city's vast arts, cultural and food & wine options easily make this city one of the most memorable golfing destinations in the world. I can’t thank you enough for your help planning a truly memorable vacation. Yuliya and I had an amazing time. Two definite highlights were the sailboat charter and the Marlborough Lodge. Nik and his girlfriend Natalie were such a pleasure to meet and spend a perfect day with. The Marlborough Lodge is one of the nicest places I have ever stayed. From the room, to the staff and the exquisite food it was top notch. I have referred you to a couple of my friends who are planning trips next year and when We make it back, you will be our first call. Thank you again for everything. Frank and the Best of NZ team were exceptional in their planning support and execution of our trip to NZ North Island. We gave them the parameters - dates and golf courses we wanted to play and the pacing we wanted for the trip in terms of days in each region - and they produced an absolutely amazing trip for us. All of the arrangements were flawlessly executed and we sailed through the trip effortlessly. their expert advice - how much driving vs. in country driving would be ideal for us to maximize our experience, the excursion to Cape Reinga which was amazing, having our dinner prepared the first night after a long day getting to Bay of Islands was perfect and the selection of accommodations in Hawke's Bay was brilliant. 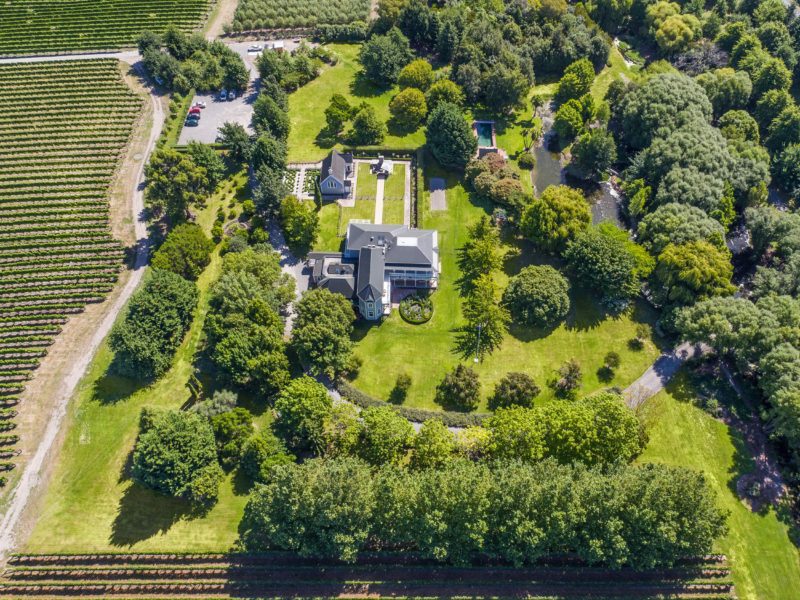 We will never forget the spectacular views from Kauri Cliffs golf course, the jet boat rides in Taupo, cycling through the vineyards in Hawke's bay and ending up sipping chardonnay with lunch at Clearview winery, the splendor of playing golf among the birds and grounds at Wairakei, and ofcourse the spellbinding course at Cape Kidnappers. We could tell Best of NZ have strong relationships in NZ because the people we encountered in NZ as our guides/hosts reflected just that - professional and friendly. NZ was an amazing, epic experience for us and we could not have asked for better support and execution from Best of NZ/Frank and his team. We cant wait to go back, this time to the South Island!!!! Thanks again Frank, YOU are the Best and the Best of NZ is truly the BEST! !